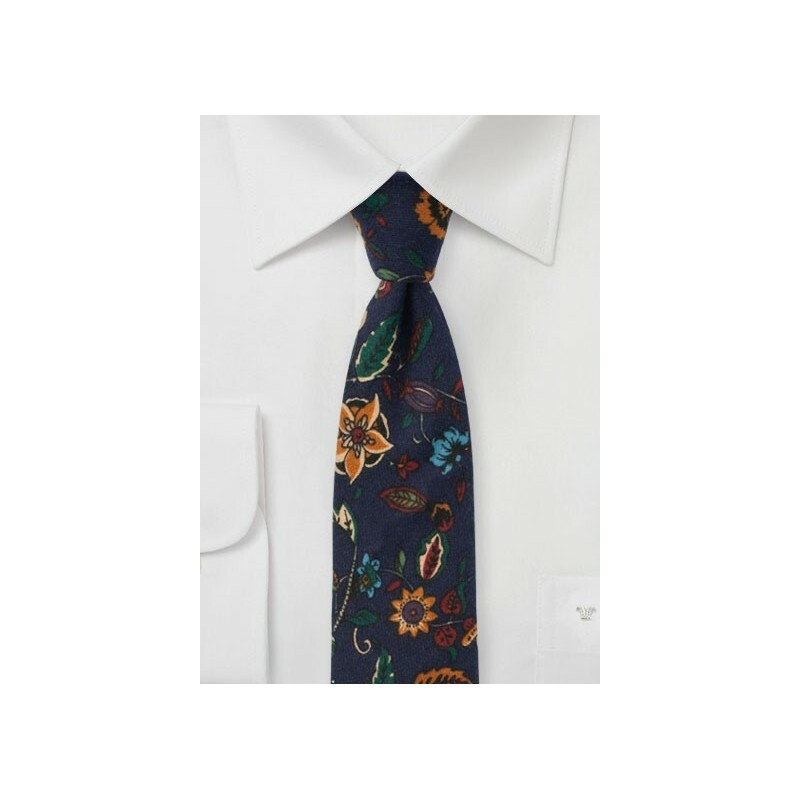 Looking for an unusual tie that pairs superbly with tweed blazers and vests? 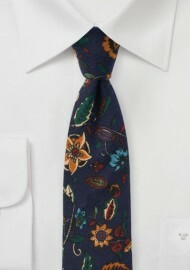 Then this vintage inspired floral tie by BlackBird is perfect. It is a great tie for rustic themed weddings to dress the groom and his groomsmen. Handmade using only the finest cotton fabrics and imprinted using modern digital fabric printers.